Bag of 4, or Case of 25 Bags of 4. 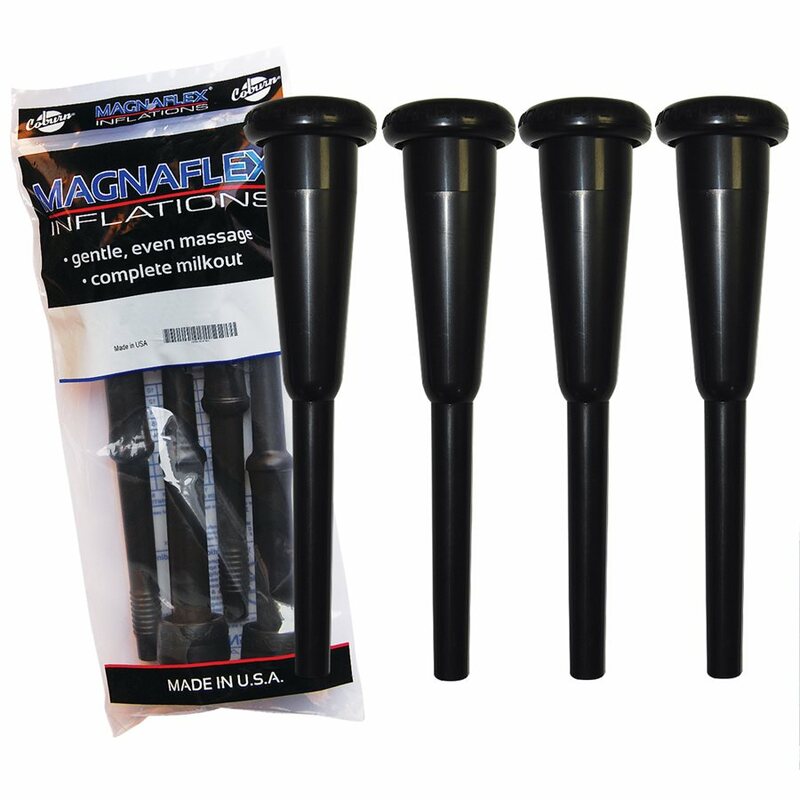 MAGNAFLEX inflations provide gentle, even massage for a complete milkout each and everytime! 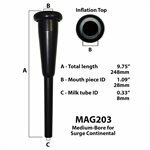 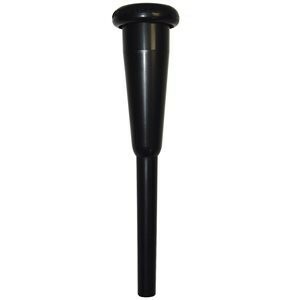 Inflations fit in Surge Continental shells and are made in the USA.